Last Monday, July 2, at the City Council’s Committee on Government Operations hearing on Councilmember Tommy Well’s Eastern Market legislation, an array of stake holding organizations lined up to oppose two key provisions of the bill. 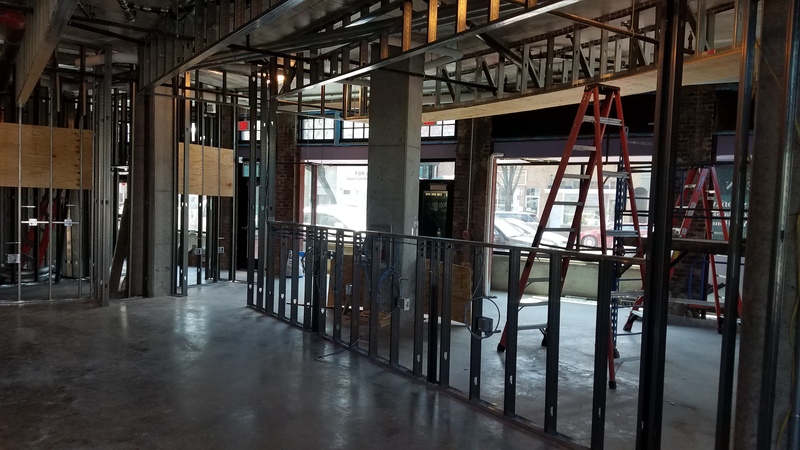 The first issue was language requiring the proposed Eastern Market Trust to give the current weekend flea market operators the first opportunity to contract “under substantially similar terms” to provide the weekend flea markets. The second was language providing for self-perpetuation of the proposed Trust to oversee Market operations. Opponents of the “substantially similar language” provision included the Task Force set up by Wells to make recommendations for a new Market-governing structure, and the Capitol Hill Restoration Society. 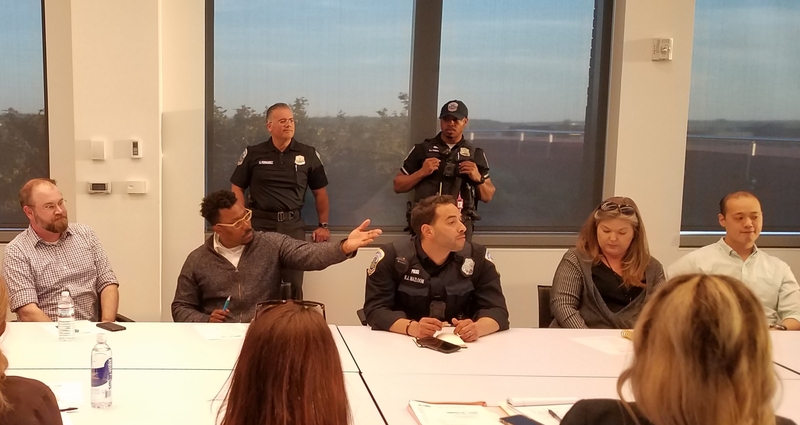 The Eastern Market Tenants’ Council opposed the self-perpetuating provision and Eastern Market Community Advisory Council Chair Donna Scheeder pointedly stated that that provision had not been their recommendation. The Tenants’ Council’s position is that they should have six of the total number of seats on the new Trust. 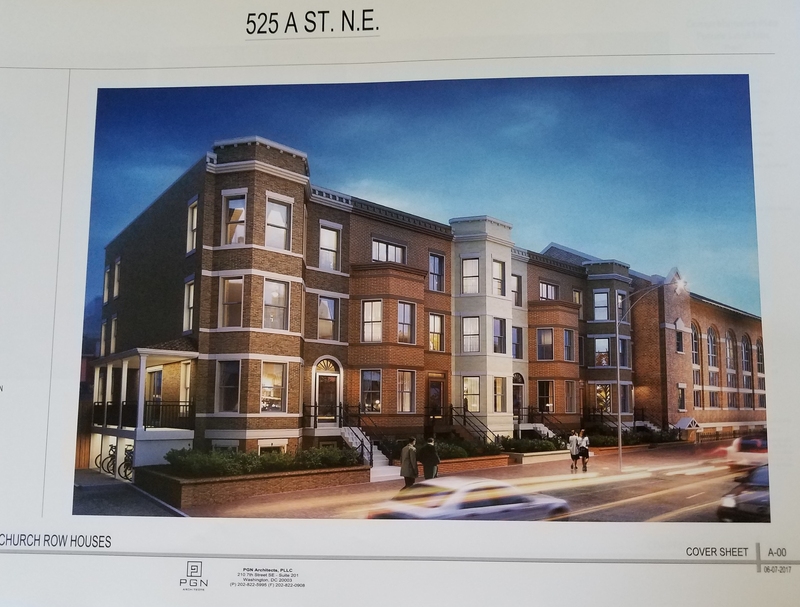 ANC6B has no formal position on the “substantially similar” language, though Commission representative Brian Pate said he had concerns about the provision since he lacked the contracts to review and was hesitant to tie the future Trust to terms of the contracts. Commissioner Ivan Frishberg, testifying as an individual, stated he thought concerns about the “substantially similar” language were ‘over-stated” and thought a middle ground could be found on which to move forward. ANC6B has endorsed the legislation and has made its support of the Memorandum of Agreement regarding community benefits and amenities for the Hine development contingent on approval of the legislation which offers a solution to the widely-opposed halving of the weekend flea markets occasioned by the construction of the Hine project. The opposition to the “substantially similar” language is based on the bill’s stated objective of making the Market self-sustainable in ten years. Eastern Market operations ordinarily need to be subsidized by the city. Granting a too-favorable contract to weekend flea market managers instead of allowing the future Market Trust to benefit from the revenue which would accrue from bringing the flea markets under its jurisdiction diverts income from a city resource to the private sector. Some critics claim the two weekend flea market managers gross more annually than the market itself. Flea market managers dispute this. Wells is hoping for the first of two Council votes on the bill before July 15, and has said he will continue to clarify the bill with input from the community. Mayor Gray’s representative said the Mayor would like to have further conversations with Wells about the governance of the Market. More information may become available when ANC6B meets Tuesday night. On the agenda: Discussion and possible action regarding recent events related to proposed Eastern Market legislation. The meeting is at 7:00pm in Hill Center. This article is substantially incorrect. There is not a group called the ‘Vendors’ council, there is however a standing subcommittee of EMCAC that represents farmers, merchants and vendors of Eastern Market proper called the Tenants Council. Further, the Tenants Council took no position on the “substantially similar” language regarding the existing flea markets. If they had taken a position, I would guess that it would have been in favor of that language; I am a member of the Tenants Council representing arts/crafts vendors. It is true that EMCAC chair Donna Scheeder’s testimony opposed the “substantially similar” language, but you will have to ask her by what process that conclusion was reached since EMCAC has had no public meeting since that language was added to the Bill. I have no idea what the process was. I do know that Angie Brunson who represents the farmers on both EMCAC and the Tenants Council testified in favor of that language. The objections that the Tenant Council took to the present iteration of the Bill were not only the weird self-perpetuation of the Board of the proposed Trust, but even more importantly, the composition of Board itself. Finally, the lead of this article was not the most significant development during the hearing. The real surprise was that Executive Branch opposed the fundamental construction of this Bill as matter of public policy. The Mayor’s representative opposed assignment of a major public asset to a non-DC entity, and therefore does not support this Bill. I have never understood why this legislation is necessary. Tommy Wells has worked tirelessly to present a “sense of problem” about the market, but any legitimate concerns about disrepair are well-countered by the safety of public ownership–i.e., the ability to rebuild after something like a fire. It has seemed pretty clear to me that the legislation’s true intent was to bourg-ify and upscale the market in conjunction with the Hine development. I happen to like the eclecticism of the current market, but I can’t say I’m outraged by the proposed change either. It’s just troubling when we have these elaborate legislative machinations that don’t really identify the agenda driving this whole thing. But then, that’s a pretty good definition of gentrification, I guess. I want to clarify that I am not a CoChair nor did I serve on the Task Force to look at the legislation. However, the task Force recommendations are based on extensive research on governance models for successful markets around the country. What is driving the legislation from the EMCAC point of view is 13 years of frustration that comes from dealing with the city in an advisory capacity and having to wait years sometimes for our recommendations to be implemented. The weekday farmers market is just the latest example of this. The city manages property but the Market is more than property. It is a business that is extremely important to our community and its management needs community oversight that has the authority to get things done. Also another correction to correction. The Tenant’s Council position is not elected 6 stakeholder seats on the board of 11, though Council Member Wells describe it that way at some point during the hearing. The actual Tenant’s Council position is 6 or so elected stakeholder seats on a board of 14 or whatever the math works out to. The purpose is to balance the appointees on the board with elected members with actual experience of the market. Thanks for altering the previous posting.